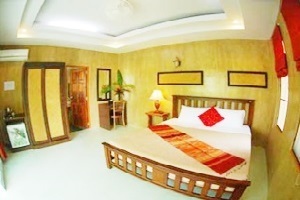 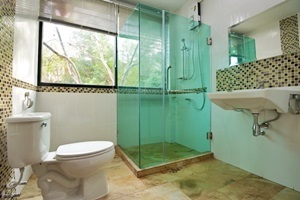 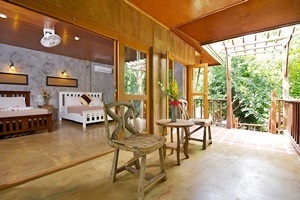 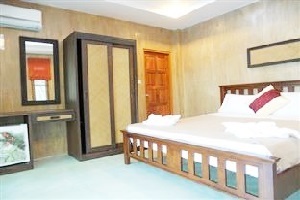 Tanote Villa Hill Resort Koh Tao Address : 23/3 Moo 3 Tanote Bay, Koh Tao Surat Thani 84360 Thailand. 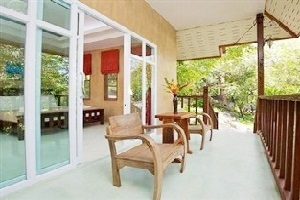 Tanote Villa Hill nestles itself firmly amongst the Coconut and various fruit trees on the East side of Koh Tao Island overlooking the vast ocean of the Gulf of Thailand. 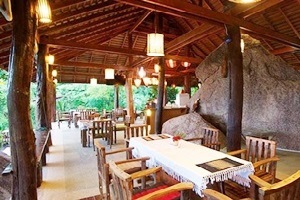 The resort is situated on the hillside of Tanote Bay on an estate of 12 Rai, which includes private luxury villas, bar & restaurant.